Instagram rolled out new tools to reduce cyberbullying, including a new way to recognize and report bullying in photos. It’s also announcing a new camera effect to help spread kindness in Instagram stories. Cyberbullying or online bullying has long been a problem even before apps like Instagram, Twitter and Facebook existed. However, lately, Instagram has been criticized for allowing excessive bullying. As part of national bullying prevention month, the company announced its attempts to change the flows on Tuesday, stating that there are new changes to the app to combat bullying on the platform specifically. 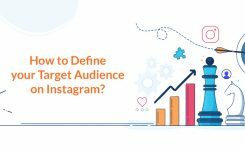 Instagram is using machine learning technology now to identify bullying in images and their captions and forward them to the community operation team to review. This development will help to identify and eliminate significantly more bullying. And it’s a big step since many users who observe or experience bullying don’t report it. It will also help Instagram to protect its younger members since teenagers experience more cyberbullying than other users. This new improvement has started to roll out and will continue to in the coming days. 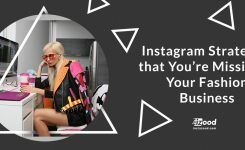 Last month, Instagram introduced a bullying comment filter to identify and hide bullying comments from feed proactively, profile and explore. It’s now applying this filter to comments on the live videos to make sure that live videos remain a safe place to connect with interests and friends authentically. This is now available for all users’ live videos. 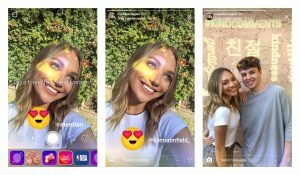 Together with Maddie Ziegler, Instagram launched a kindness camera effect to spread positivity. If you follow Maddie, you will have the camera effect automatically. in selfie mode, your screen will be filled with golden hearts so, it will be encouraged to tag a friend who likes to support. That person will receive a notification that you mentioned them in your story. People can share it in their own Instagram story or use the camera effect to spread kindness to someone else. Users can share it with their own story or use the camera effect to spread kindness to someone else. Switching to the rear camera, people can see an overlay of kind comments in many languages. If you aren’t following Maddie but see the effect somewhere else, tap “try it” to add it to the camera. 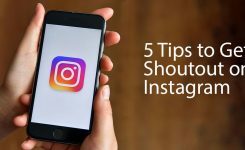 Always visit Instazood Blog for more updates and don’t forget to leave us comments.